Feeling lucky? Bolt for a buck! Every scheduled service offers at least one seat for just $1. 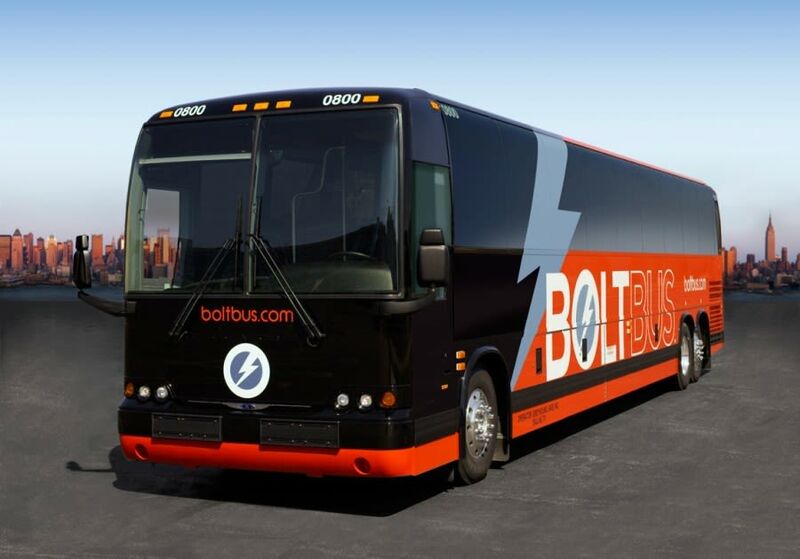 Bolt Bus offers great service and discounted rates throughout the northeast, stopping in the heart of downtown at Newark Penn Station.